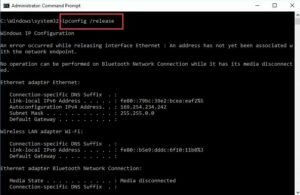 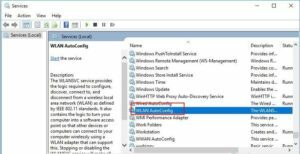 If you are being continuously receiving an annoying “Wi-Fi doesn’t have a valid ip configuration windows 10” error message. 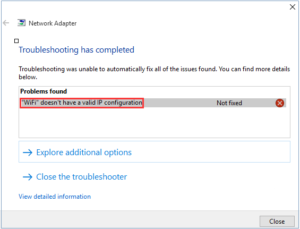 That means the problem regarding not having a valid IP configuration can occur. 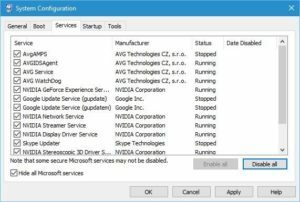 It is a common issue experienced by Windows 10 users. 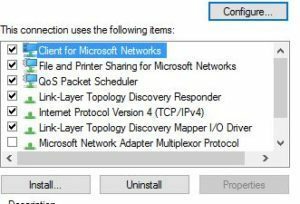 Don’t worry this guide will help you to fix this problem. 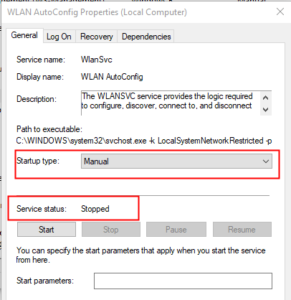 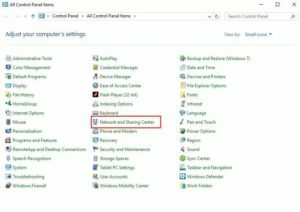 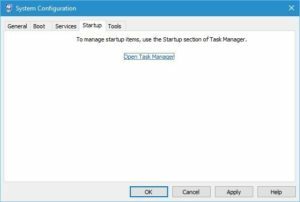 No valid IP configuration Windows 10 : This issue can occur due to your antivirus or your security settings. 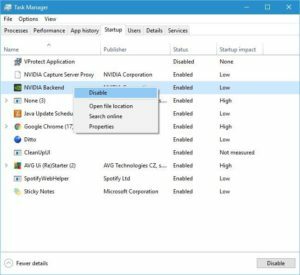 However, you should be able to fix the problem by disabling your antivirus. 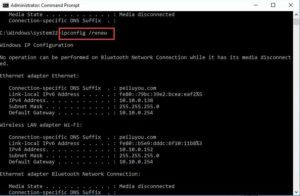 Wi-Fi doesn’t have valid IP configuration: This error message can appear on almost any device, and it’s usually caused by your drivers. 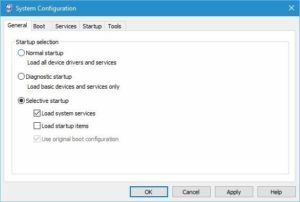 To prevent the issue in the future, be sure to update your drivers to the latest version and check if that solves the problem. 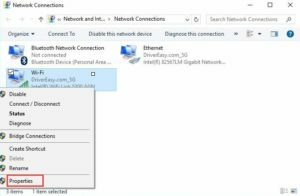 Wi-Fi doesn’t have a valid IP configuration unidentified network, no Internet access, no Internet secured: These are some variations of this error, but you can fix all of them by using the solutions from this article. 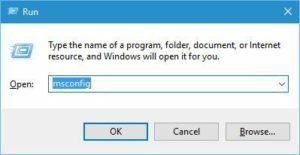 Type ipconfig /releaseand hit Enter. 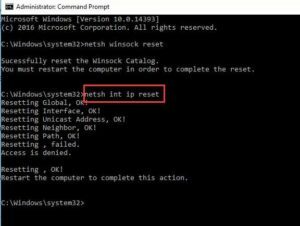 Then type netsh int ip reset and hit Enter. 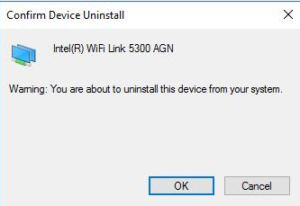 Then click “OK” button to confirm the Uninstall. 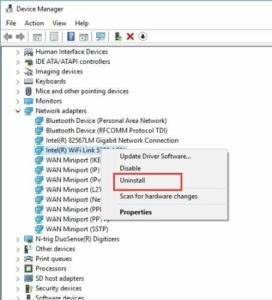 If you see “Delete the driver software for this device.” at the bottom corner, before pressing OK, check the box next to it. 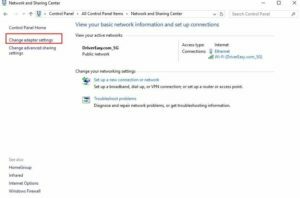 Select Use the following IP address, then set IP address to 192.168,1.x (You can choose x to any digit number. 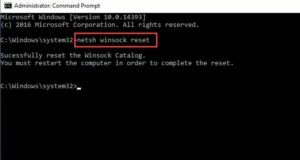 If you are not sure about this, use 192.168,1.14.). 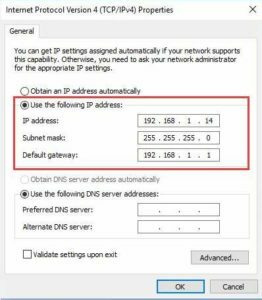 Set Subnet mask to 255.255.255.0 and set IP gateway to 192.168.1.1. 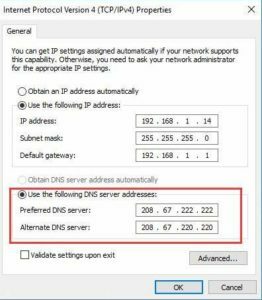 Under Use the following DNS server addresses, then set the Preferred DNS server to 208.67.222.222 and set the Alternate DNS server to 208.67.220.220. 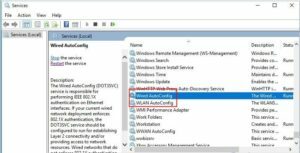 Locate 11n Channel Width for band 2.4 and set it to Auto. 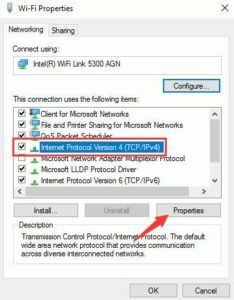 I hope all the above mentioned methods help you to Fix Wi-Fi doesn’t have a valid ip configuration windows 10 problem. 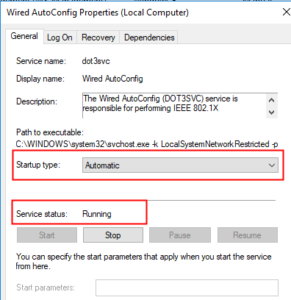 If you have any other method to solve this issue please share with me in the comment box.